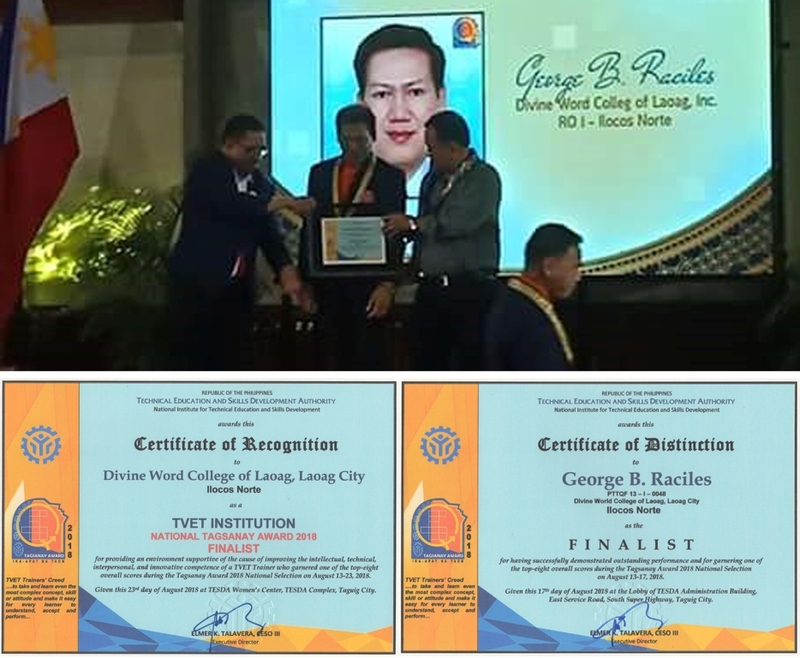 Mr. George B. Raciles, Faculty and TESDA Trainer brought home the honor as one of the Top 8 Trainers as a result of the overall scores he garnered and his outstanding performance during the Tagsanay Award 2018 National Selection on August 13-17, 2018. 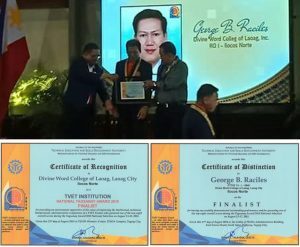 Congratulations to Sir George, the Pride of TESDA Region I and the DWCL! 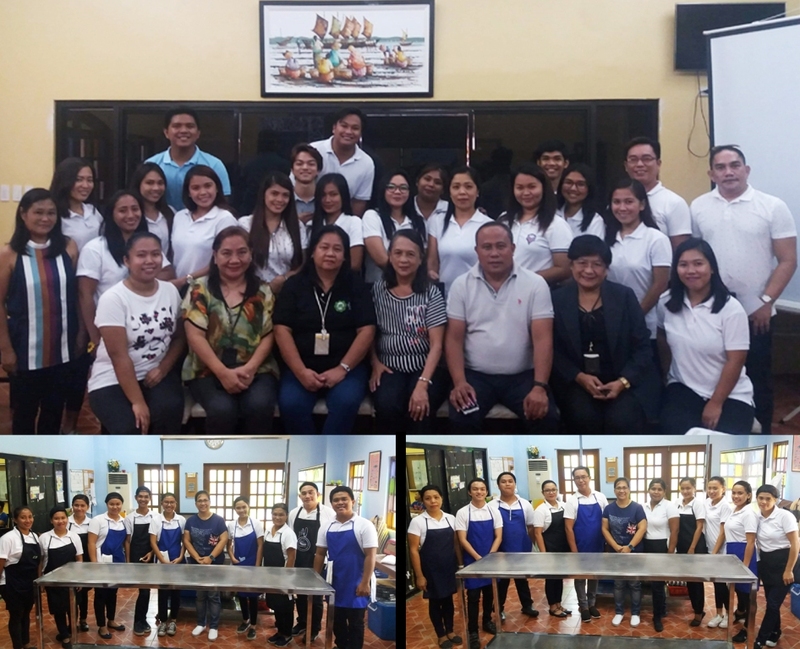 Here are more of the TESDA Scholars now Divinians who are set to fill the world with Bread and Pastry bearing their hash tag: #KeepCalm&BakeOn…..Kudos to the trainer, Miss Kathleen Kay C. Tomas. 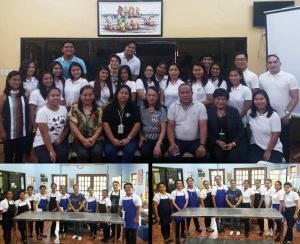 Paula Gracia M. Agpaoa, JirahLeeh R. Bautista, Jayzlle B. Bugarin, Helenor C. Cabulera, Jaybie S. Cordero, Tyrone Vince D. Dela Peña, Nelson A. Florentino, Mary Jane C. Francisco, AzzlheenJoi E. Mapalo, Rochelle M. Navarro, Federico G. Ocampo, Steffie Marie Angelus B. Rivera, Hanna Keith S. Rosario, Michael Angelo C. Sagadraca, Emerson A. Salvador, Franz Kathleen P. Santiago.